Modern healthcare is continuously being shaped by big data, artificial intelligence, and a slew of other digital technologies. As these technologies mature, they will transform the patient experience by enabling personalized treatments and reduce the workload for physicians with automation, affecting everything from medical imaging, to management of chronic diseases, to primary care. Today’s thought leaders from across industries agree that technology is poised to make a huge impact on healthcare. 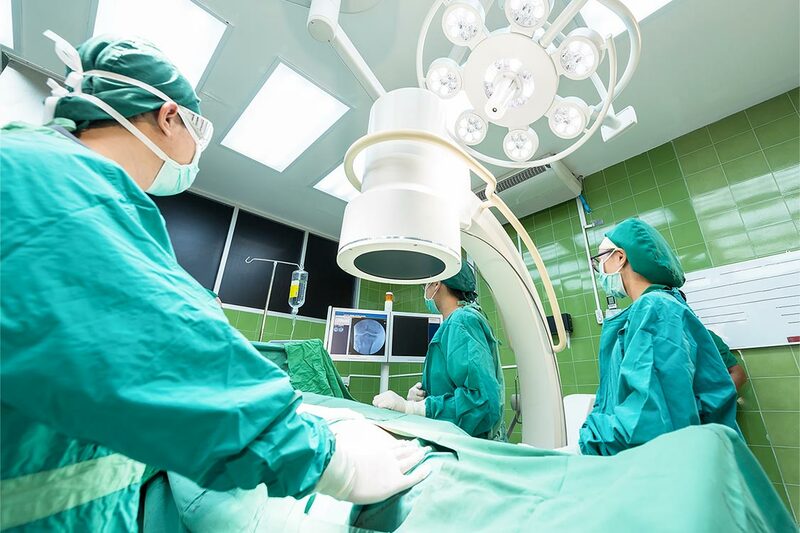 Here are what leaders from payor systems, technology companies, and healthcare providers are saying about the latest technology in healthcare today. “Thanks to technologies such as remote monitoring and telehealth, we’ll see people get a lot more care from home… [This will] offer patients greater independence, improved convenience, and new opportunities to tailor treatments to their personal needs...The technology also empowers doctors to prescribe a personalized set of tools for each individual’s needs. Patients now can manage their health at home and in the workplace, while caregivers and care coordinators are armed with critical information that can help people stay healthy. “Over the last decade, there has been growing enthusiasm for data analytics as well as growing appreciation of the potential usefulness of so-called big data in transforming personal care, clinical care and public health, and related research. Both the public and private health sectors are investing in the technologies and analytical capabilities needed to unlock the full value of big data. For governments that are interested in using such data, a natural starting point is to link national health-care data sets, to facilitate in-depth analysis of the performance and utilization of health service. At the institutional level, the analysis of electronic health records map greatly expand the capacity to generate new knowledge by creating an observational evidence base to help resolve clinical questions. Analysis of big data is already proving critical in building accurate models of disease progression and providing personalized medicine in clinical practice. It has also facilitated the evaluation of the impact of health policies and improved the efficiency of clinical trials. By encouraging patients to participate in their own care, delivering personalized information and integrating medicine with behavioural determinants of health, the integration of electronic health records with personal data from other sources, e.g. medical devices, wearable devices, sensors and tools based on virtual reality, could also be very beneficial.